Nephron Power: Nephmadness going along way!! 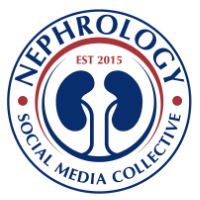 In March 2013, the eAJKD team was introduced to a novel idea by Dr Joel Topf on creating the biggest social media competition in history( definitely in nephrology)- Nephmadness. With Dr Matthew Sparks and myself involved, and then Drs. Vinay Nair and Kellie Calderon joining along, the project grew to enormous heights. Few highlights I might mention. 1. It was fun creating the educational documents that were descriptions of the most historical movements in nephrology. 2. Seeing the social media and nephrology community vote on their top 32, 16 and eventually to the final 2 was a lot of fun. 3. This was a great way of promoting nephrology. Yes, the scientists out there might say- no "p" value and there is no data that showed this helped promote nephrology --- it is a passionate project that promoted nephrology in social media world regardless of the measured impact. 4. Here is the unplugged version of Nephmadness that you can find on the eAJKD final review of this mega mission. 5. 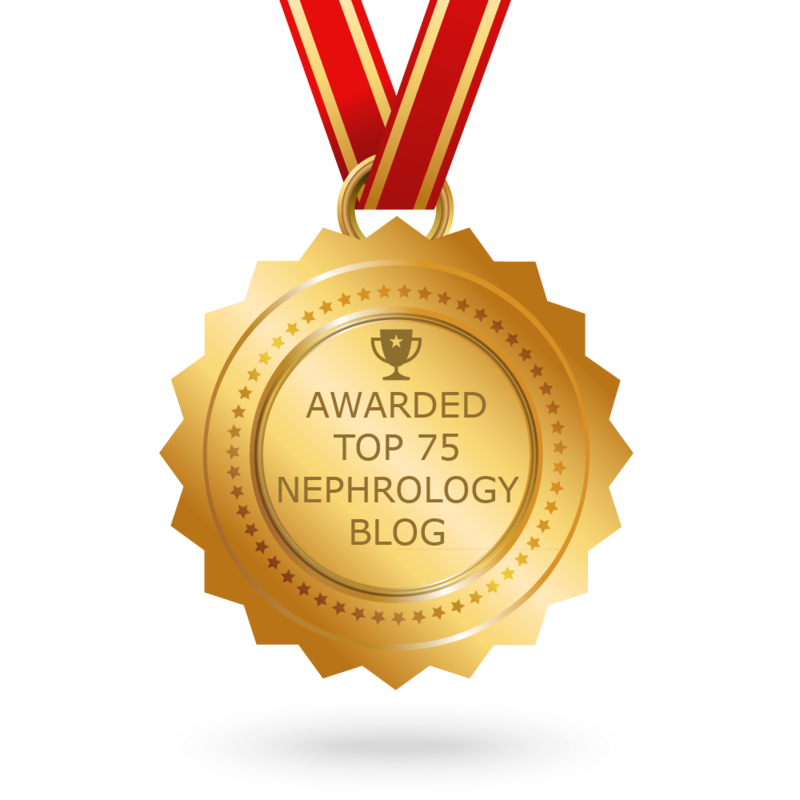 In addition, Dr Topf gave a GRAND ROUNDS on this topic already and discussed the journey of creating Nephmadness( check it out on his blog) -worth looking at the first PDF. To all involved in Nephrology- this is a special tribute to you all- scientists, researchers, clinicians, fellows, and patients. Open access journals: is this the future? Or not?